You want to learn speak German? We have the right course for you! * a registration for an examination closes one week prior to the examination date. * the fees are to be paid in advance and are non-refundable one week prior to an exam. German courses from 09:00 till 21:00. 4 Sessions per day, from Monday till Friday. Get prepared for the admission to an Austria public university – take the pre-university course “German for University Admission A2” and a final ÖSD A2 Exam. Effective preparation for undergraduate or postgraduate studies. You can continue the programme until the C1 level of German language i.e. get ready for a degree programme (Bachelor or Master) at an Austrian university. Actually, the certificate is recognised all over the world, thus you can apply to any university – be it in Germany or Switzerland. The SALLS German language courses effectively prepare students for a ÖSD examination. Completing a course you could take an internal or a ÖSD examination. ÖSD examination take place each month in the SALLS Academy. The students of SALLS Academy and external students are welcomed to take a ÖSD exam at SALLS. Although our students enjoy a 20% discount on the examination fees. If you are planning to continue your higher education in Austria, we would be happy to recommend a pre-university courses – be it a private of a public one – and to assist and support your university application and choose the right course for you. We are happy to support your dreams and give the push to your future career – you can always refer to our academic personnel and get an educational counselling. If you need an assistance with accommodation booking or visa advice, we are always here to support our peers. Nullam quis risus eget urna mollis ornare vel eu leo. Maecenas sed diam eget risus varius blandit sit amet non magna. Duis mollis, est non commodo luctus, nisi erat porttitor ligula, eget lacinia odio sem nec elit. Curabitur blandit tempus porttitor. Integer posuere erat a ante venenatis dapibus posuere velit aliquet. Aenean eu leo quam. Pellentesque ornare sem lacinia quam venenatis vestibulum. The school is conveniently located in 5 walking minutes from the University of Vienna and the Vienna University of Medicine. It takes only 5 to 15 minutes to get to the SALLS Academy from students accommodations. Moreover, the academy is located in the center of the University life, in few steps from the University campus. 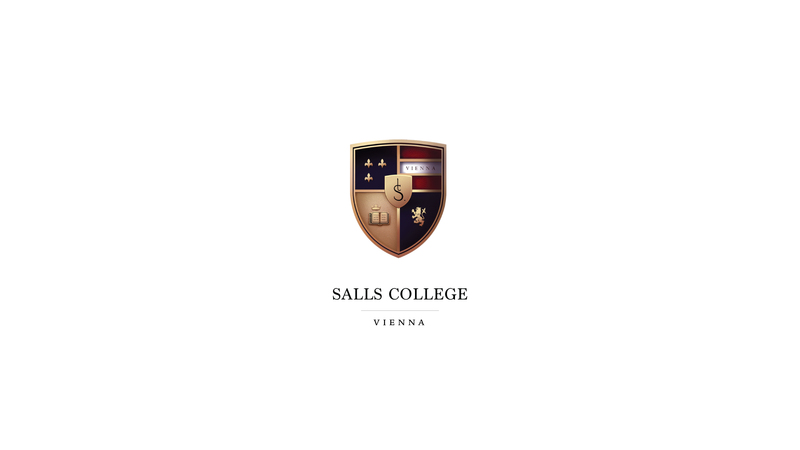 Learning the language at SALLS Academy means being in the center of students’ life in Vienna.